“Abundance” by Isobel Davis, part of “Shades of Blue: Contemporary Cyanotype” at the Potter Art Gallery Sept. 23-Oct. 24. 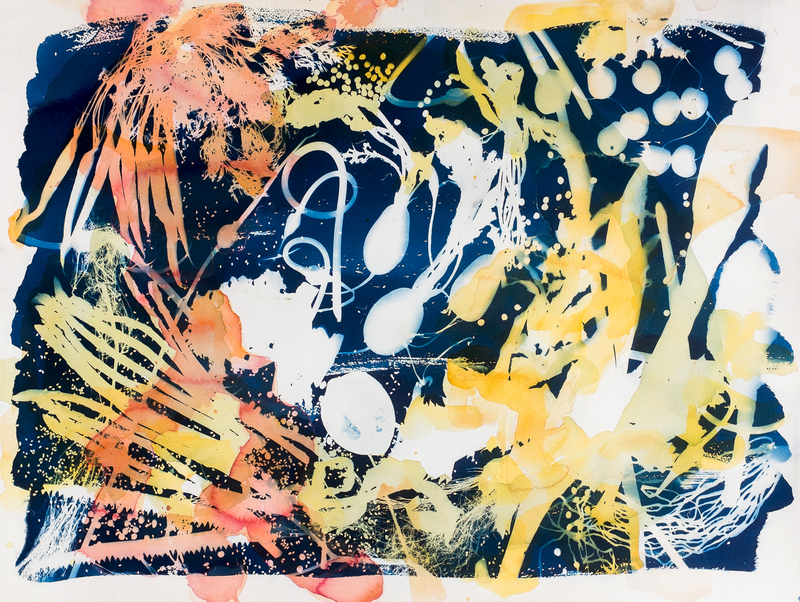 “Shades of Blue: Contemporary Cyanotypes” will be exhibited at Missouri Western State University’s Potter Art Gallery from Sept. 23 to Oct. 24. There will be an opening reception at 5 p.m. Friday, Sept. 23 that is free and open to the public. “Shades of Blue” features national and international artists who work with the cyanotype photographic process. Featured artists include Isobel Davis, Nina Earley, Adam Finkelston, Hannah Skoonberg, Andy Julo, Tasha Lewis, Rochelle Martin, Anna Mavromatis, Heather Oelklas, Danielle Owensby, Veronica Siehl, Emmeline Solomon, Nicole White and Vanessa Wiggins. The Potter Art Gallery is open 8:30 a.m. to 4:30 p.m. Monday through Friday. Admission is free.